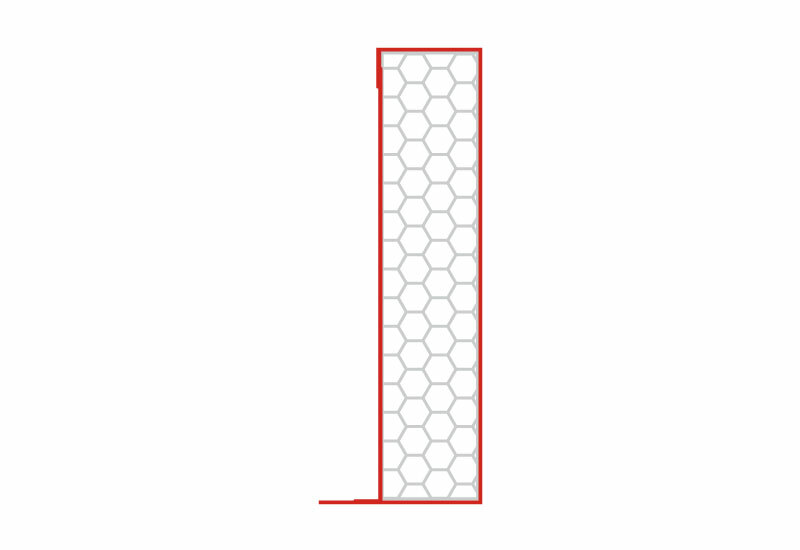 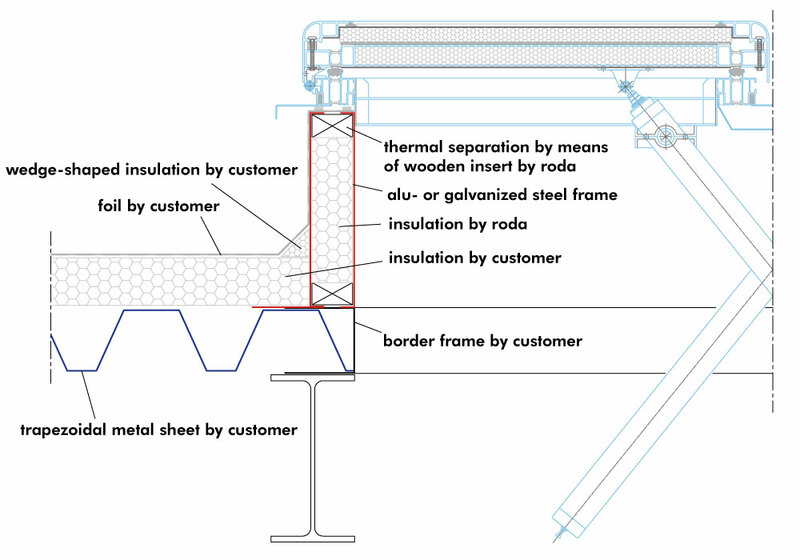 Dependent upon roof construction and operating conditions the equivalent material, connecting option and construction height is chosen. 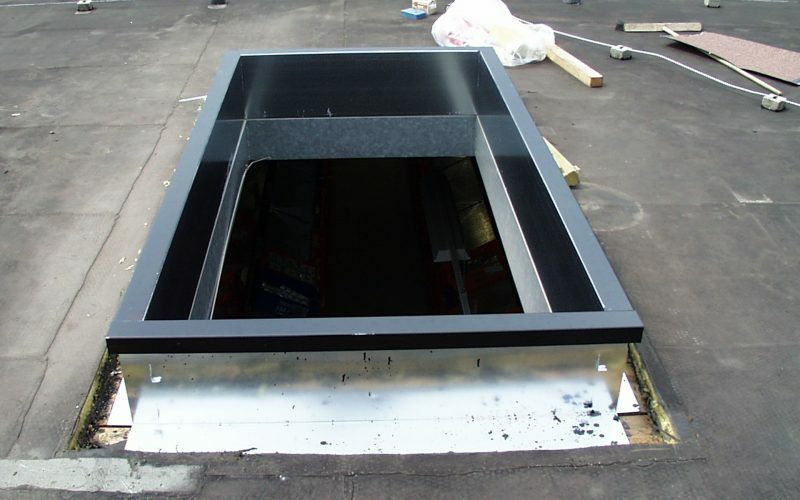 Accordingly single units on top of a flat roof have to be mounted onto a plinth. 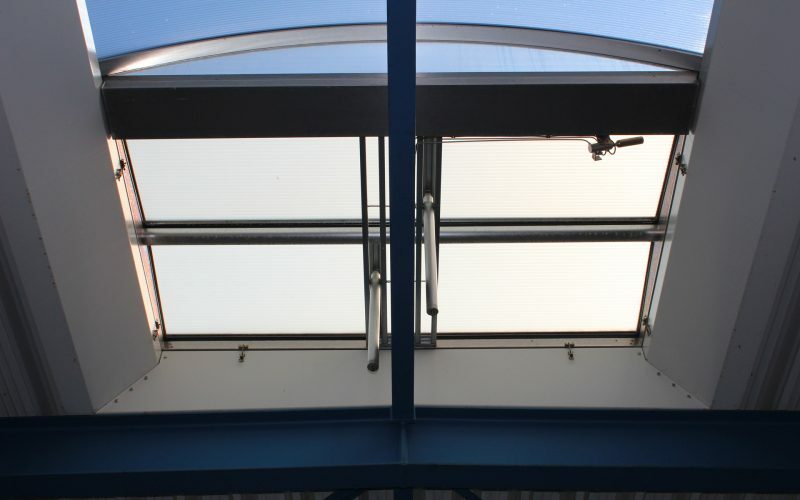 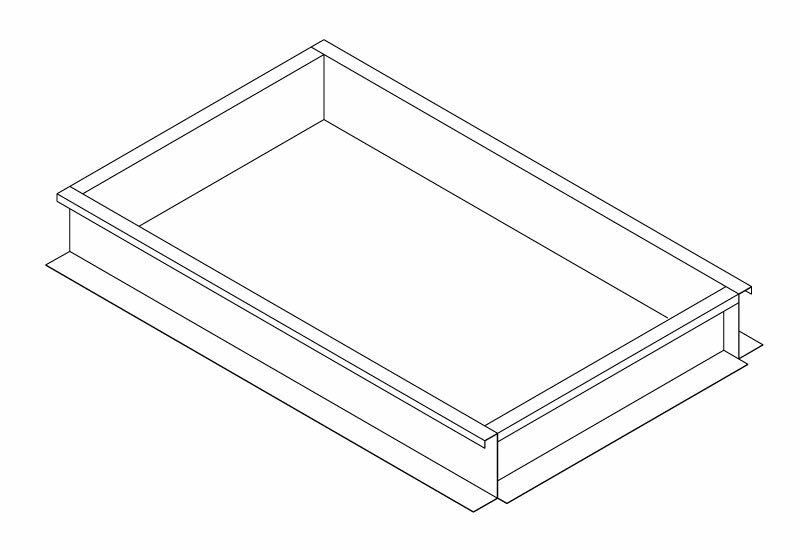 Roof lights are set into a frame, which has to be reinforced by stiffening bars at specified gaps due to its length. 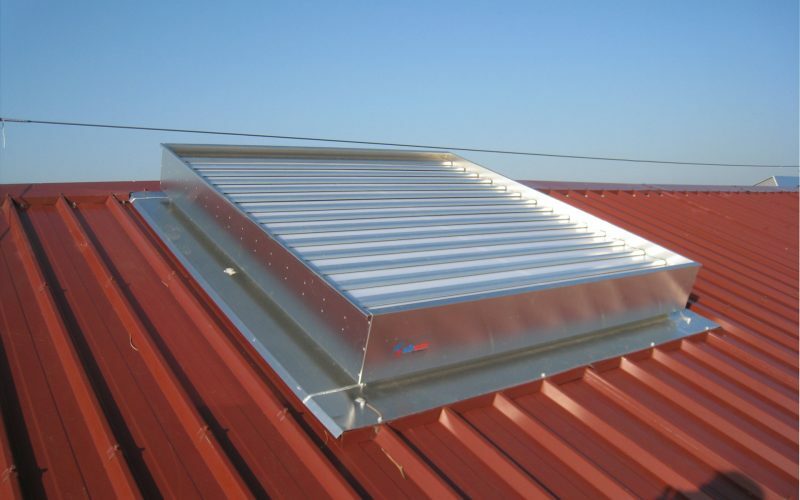 Units for example mounted on a shed roof or on a saddle roof ridge will be connected by means of flanges as described hereafter. 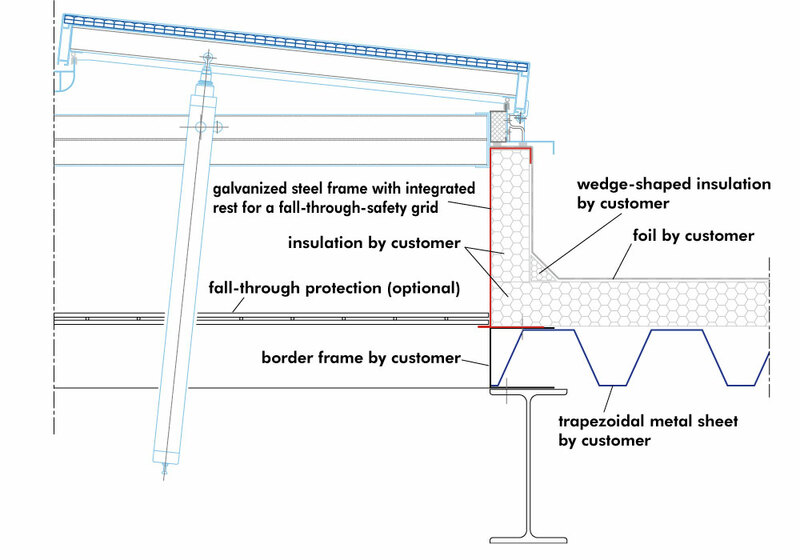 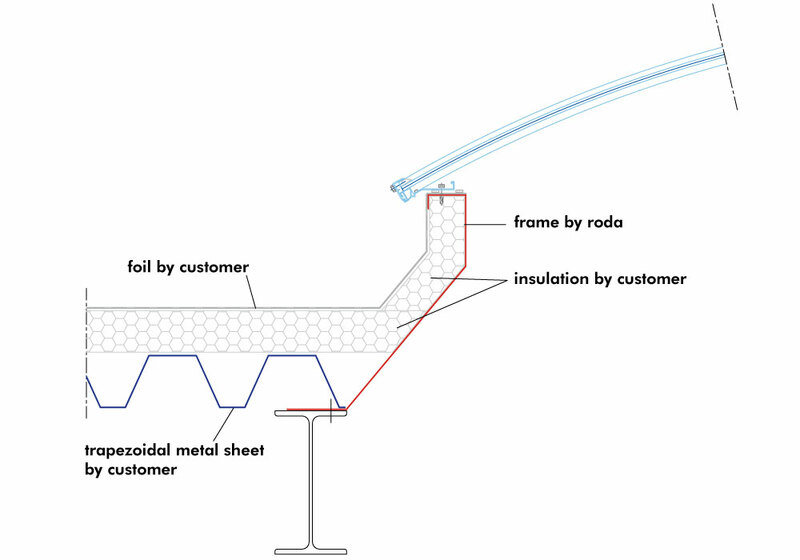 Principally it is distinguished between two main versions: the EUROSOCKEL, a plinth onto which a device is installed and the EUROZARGE, a frame that holds continuous roof lights or integrated devices. 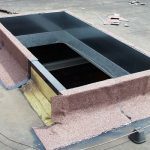 The plinths and frames are constructed is in such a way that an 80 mm insulation can be fitted at the outside and that a roofer can execute his sealing works either with foil, bituminous sheeting or metal sheets. 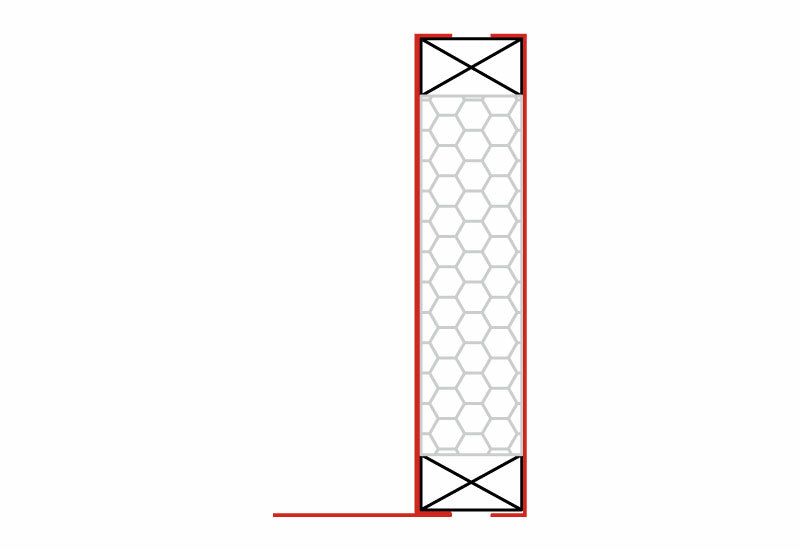 The height of EUROSOCKEL and EUROZARGE is 350 mm by default. 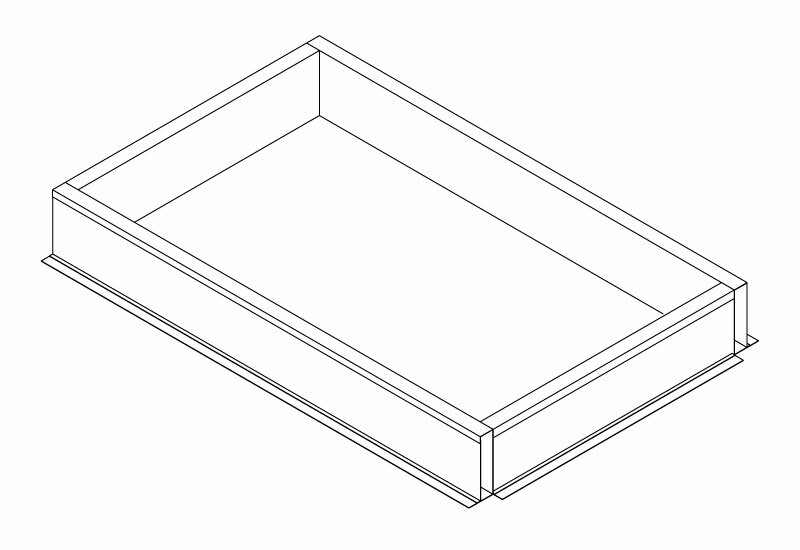 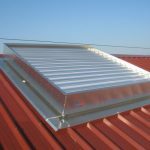 Depending on the type of installation and with due regard to the water-carrying roof area plinth or frame heights may vary from 150 mm to 500 mm. 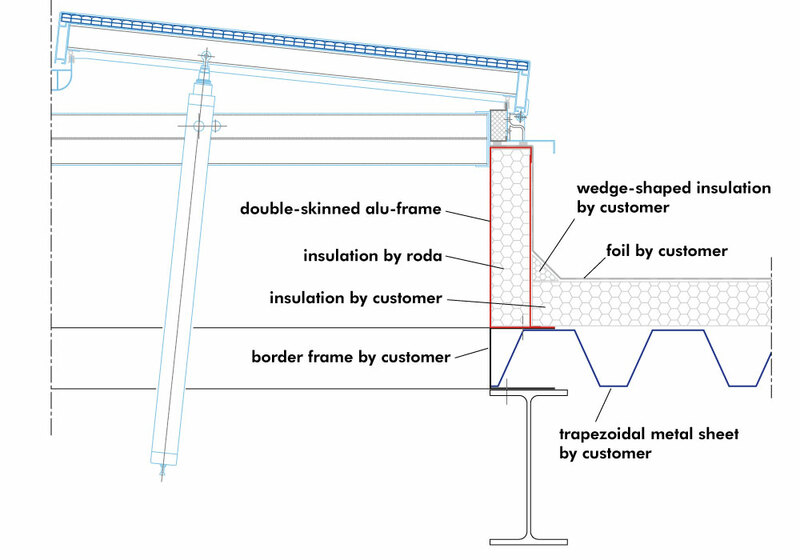 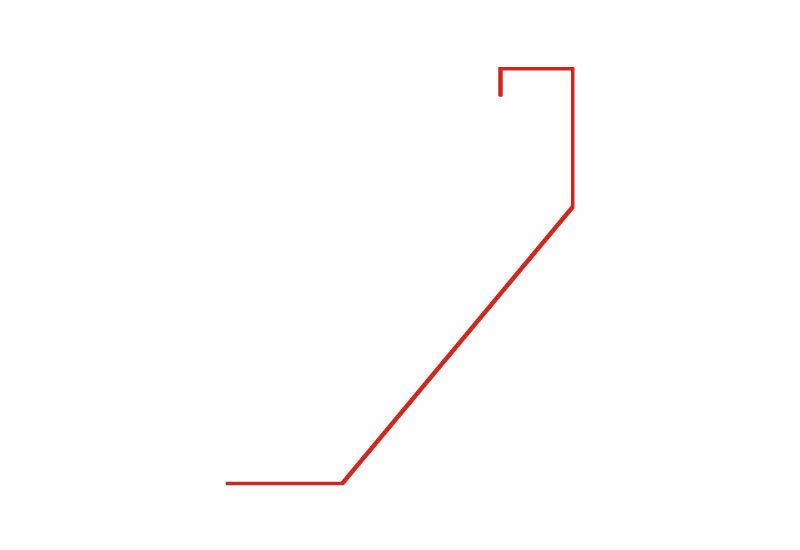 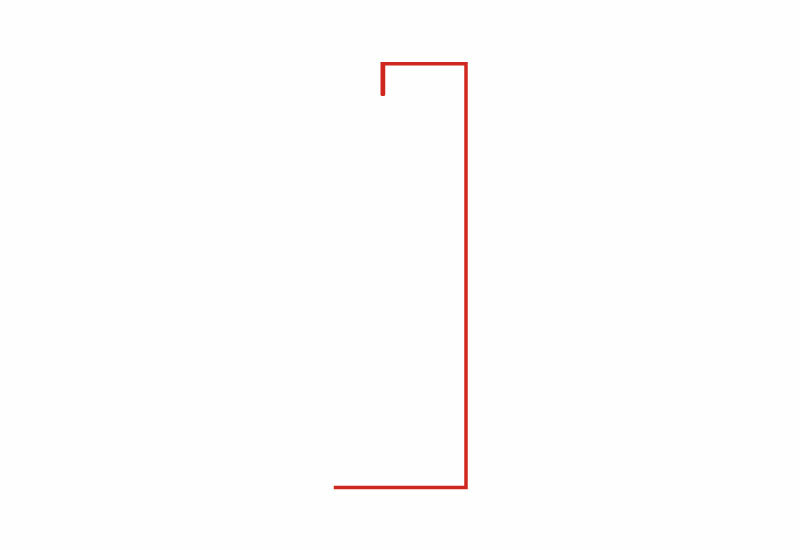 self-supporting – the base frame is supported by the substructure over the whole length. 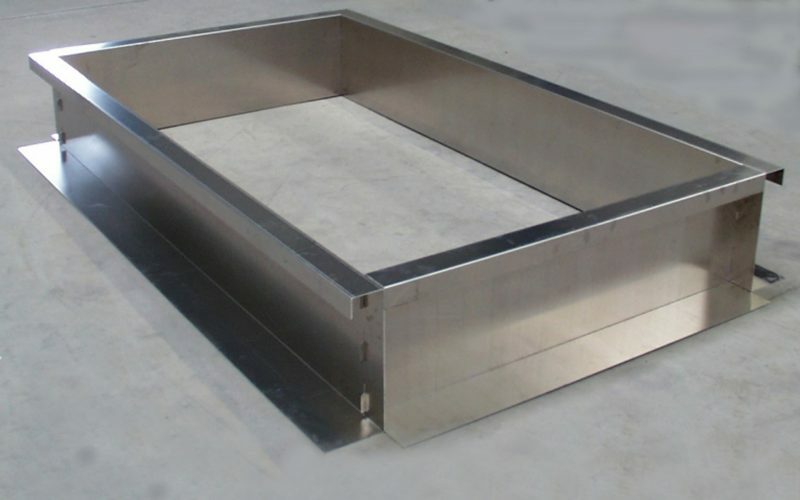 For a trouble-free mounting onto the substructure both the EUROSOCKEL and the EUROZARGE are manufactured with a 150 mm wide circumferential bottom flange. 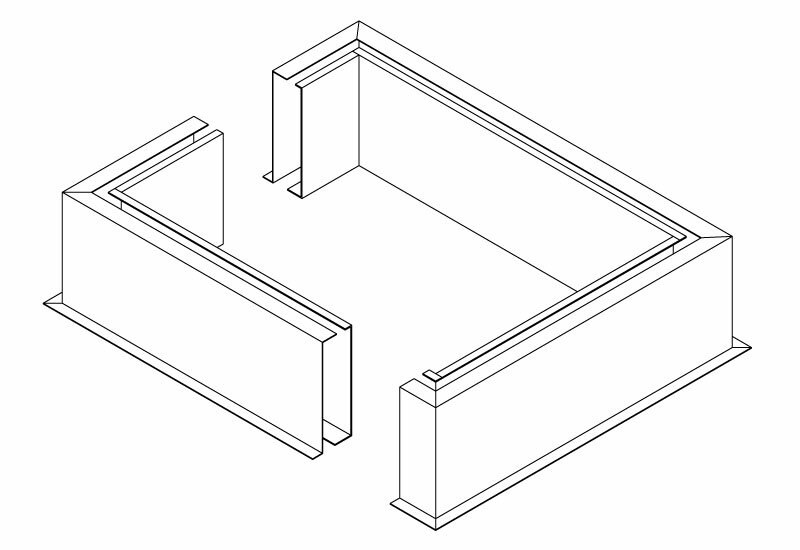 The roof connection system type EUROSOCKEL is available as a screwed or plug-in construction, whereas the plug-in construction can only be used for self-supporting layouts. 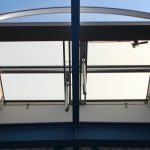 For stability reasons only the screwed version of EUROZARGE is used in connection with skylight systems. 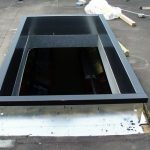 In order to cover the varied installation options single skin folded base frames / plinths either upright or slanted have proofed their worth for many years. 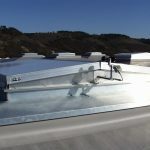 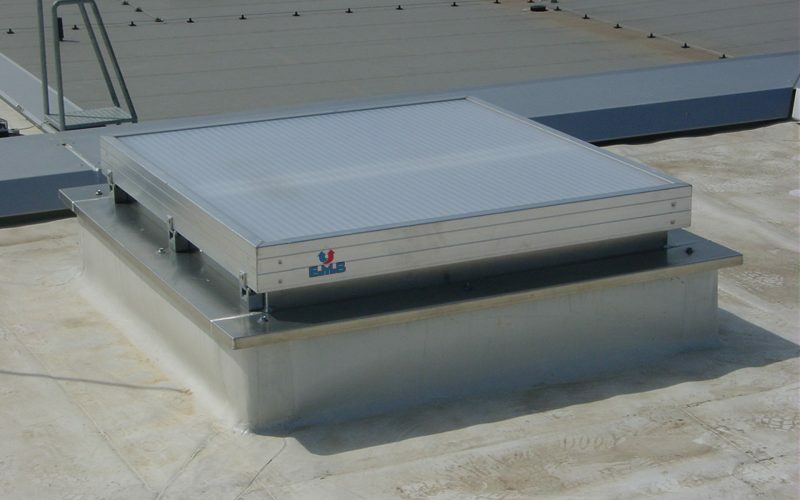 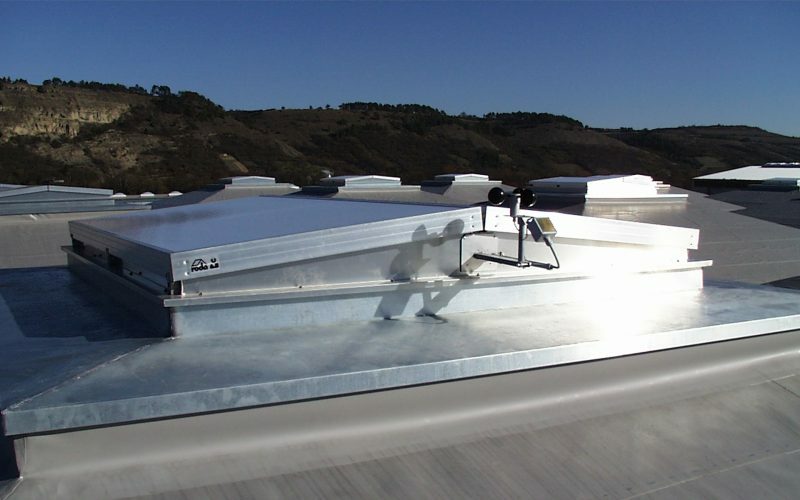 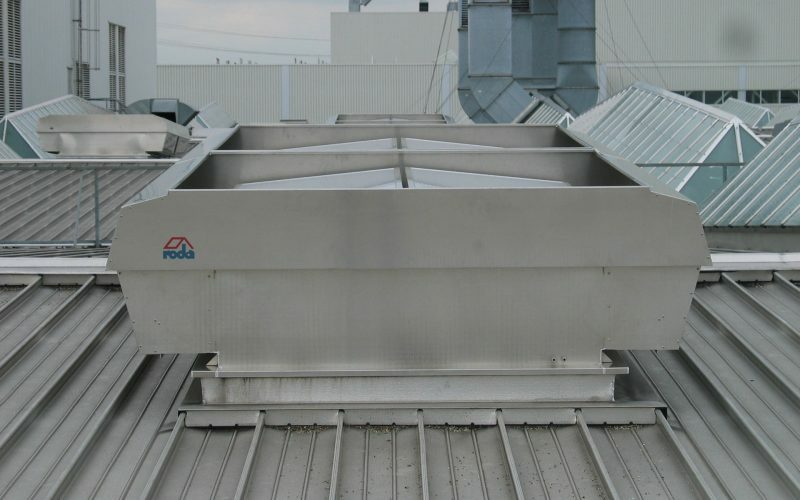 The standard version of the roof connecting system is made of hot-dip galvanized steel sheets. 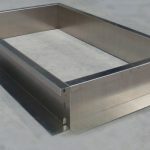 For higher demands on material an aluminium construction is also available. 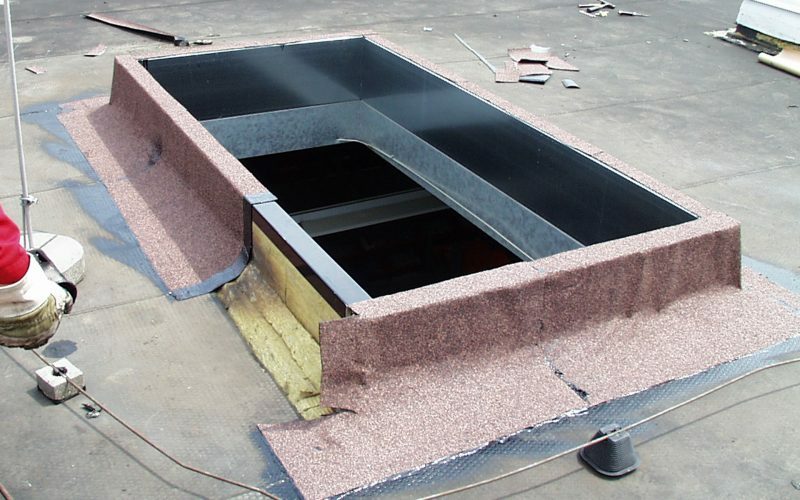 The thickness of material is chosen according to the static requirements of the equivalent building. 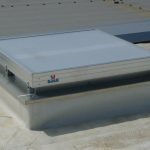 When mounted on shed roofs, saddle roofs or in vertical position, the units can be directly connected to the roof due to the installation situation. 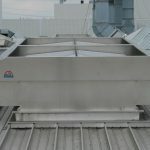 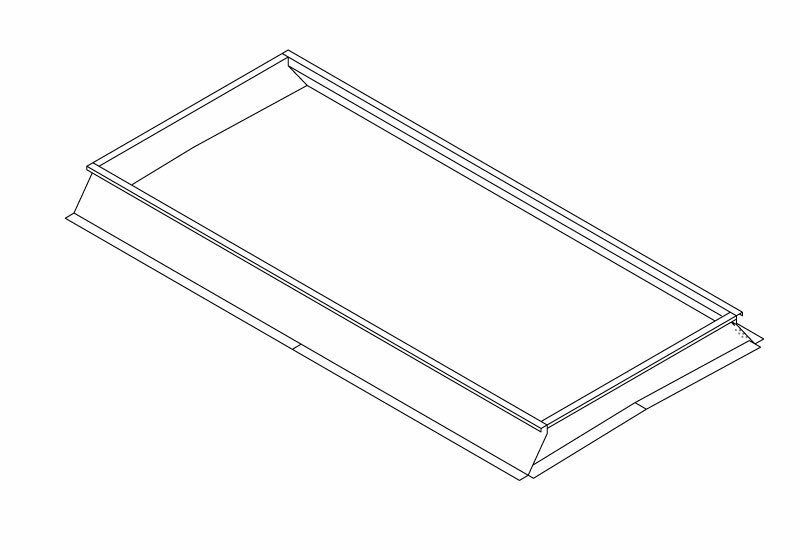 For this, five different flange versions are available depending on the roof style. 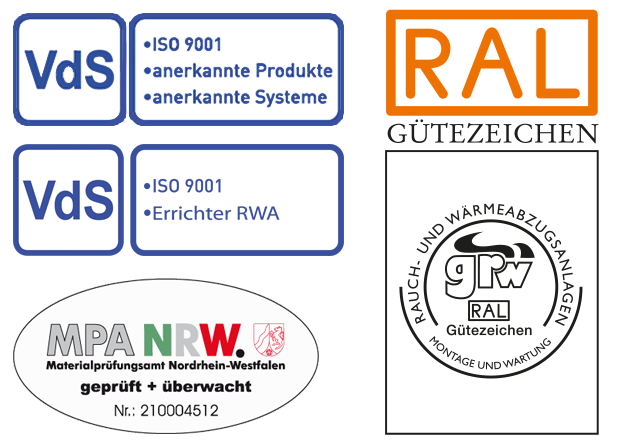 If none of these versions suits the connection, special constructions can be custom-built on request.